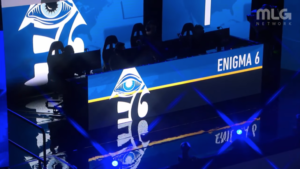 Since their involvement in Call of Duty esports, Enigma 6 have had the likes of current OpTic Gaming superstar, Brandon “Dashy” Otell and young eUnited talent Tyler “aBeZy” Pharris represent the brand. With some members of the community critical of their roster choices in recent times, their qualification for the CWL Pro League has silenced the doubters and has raised the profile of some established names and a new face. 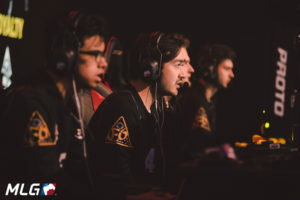 The roster consists of Jordon “General” General, Steven “Diabolic” Rivero, Matthew “KiSMET” Tinsley, Kade “Kade” Jones and two-time Halo world champion, Bradley “Frosty” Bergstrom. You have to look all the way back to April 2015 to see General competing for another organisation other than E6. 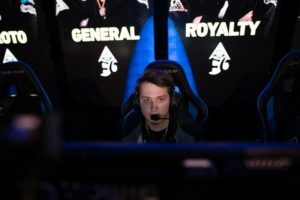 As the longest standing member of the team, General has managed to build a roster consisting of players that often slip under the radar but are extremely skilled. In the latter stages of the World War 2 season, General began to impress in the flex role alongside a team of aggressive slayers. After missing out on the pro league last season, General now has the opportunity to prove his worth against top international teams once again. Having been on Enigma 6 for nearly four years, General has always managed to create a roster that can contend with the top teams but more often than not, that particular team has fallen short against some of the top North American and European powerhouses. Black Ops 4 could be different for General and E6. The latest incarnation of the team looks comfortable with the fast pace of the game and have looked good against some of the more established North American teams. The talent of Kismet was spotted at CWL Anaheim last year when he was competing under the Conquest Esports banner. A series victory against Splyce and a top 24 placement was enough to see Kismet depart the team, play for a few teams that never amounted to much before fitting in as an aggressive slayer on Enigma 6. Kade has been competing since 2015 and has previously played for E6 in the past. His ability to play a flex role and a more aggressive sub-machine gunner makes him a perfect fit for this team. Depending on the team or scenario in a game, Kade can adapt quickly which can be the difference to the incredibly fast nature of Black Ops 4. This exciting duo has the chance to become one of the more formidable partnerships in the CWL Pro League this season. 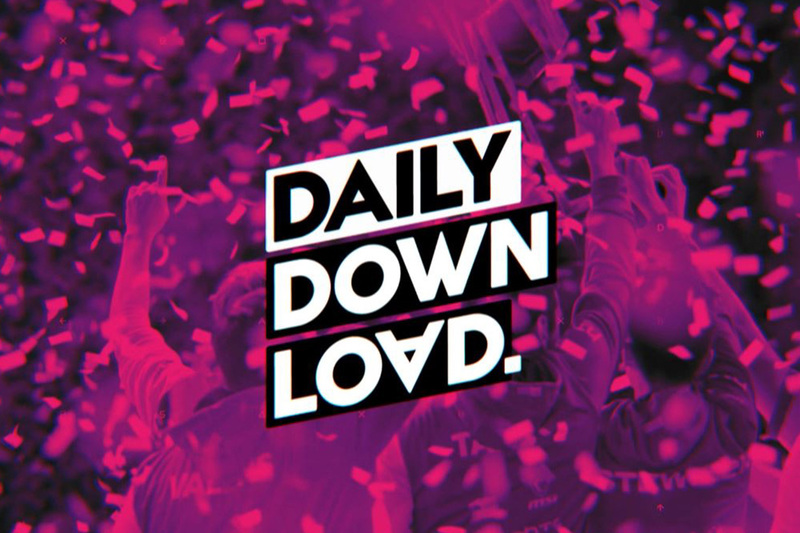 The two players fit well alongside the more passive players of General and Diabolic while combining well with the sheer speed and aggression of Frosty, who has transitioned very well from Halo. When former Halo world champ Frosty revealed his intentions to transition to Call of Duty, there were many who thought that he would be unable to make a successful move into the CWL. The doubters have been proved wrong and Frosty has become a very scary sub-machine slayer in a very short period of time. At the CWL Pro League Qualifier, there were several highlights from Frosty which were key into E6 securing their qualification into the league. 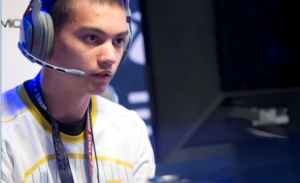 Frosty looks to emulate the successes of former Halo players Ian “Enable” Wyatt, Ian “Crimsix” Porter and Matt “Formal” Piper who all switched from Halo and are now household names in the CWL. Like many of the new players that have risen to the top in recent months, the level of performances from Frosty will only get better as he continues to practice and adapt to the mechanics of Call of Duty. I expect Enigma 6 to be one of the several teams that are primed to challenge some of the more established teams in the CWL. Their combination of slaying, ability to adapt to every situation and efficient trading will be a tough challenge for any team that they face this season. As for the Open events, this team could and should easily be placing in the top eight teams at the very least. As the season progresses, they could well be a dark horse if they qualify for the Pro League finals and the world championships at the end of the season. You can check out Jon’s analysis of some of the other lesser-known teams in the Call of Duty World League on GINX TV. Spanish side Heretics soared into the CWL with much fanfare, whilst Frenchmen Overtime esports are also representing continental Europe across the pond.